Kiss : It’s Not Nike..Just Do It. 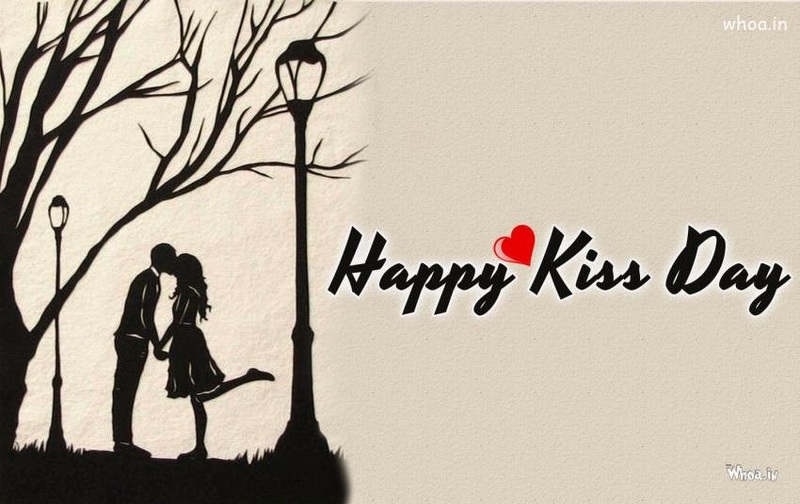 But Kiss Is Like Pan Parag..Ek Se Mera Kya Hoga!! *** Whats Live ? Live Is Love. *** You Are Sweet Than Honey.